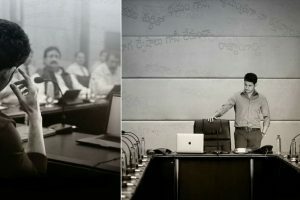 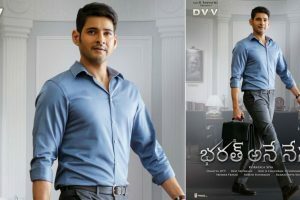 Mahesh Babu was the first and only choice to play the enlightened sophisticated Chief Minister. 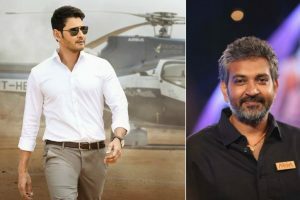 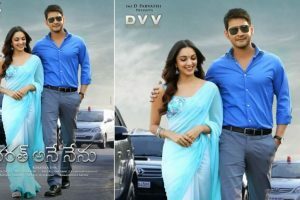 Continue reading "‘Bharat Ane Nenu’ is Mahesh Babu’s career best performance, says SS Rajamouli"
Continue reading "‘Bharat Ane Nenu’: Mahesh Babu plays a politician India needs"
Continue reading "Promotions of Mahesh Babu’s political drama ‘Bharat Ane Nenu’ begin"
Mahesh Babu will be playing a chief minister and Kiara Advani will be making her debut in the Telugu cinema. 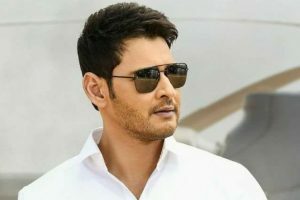 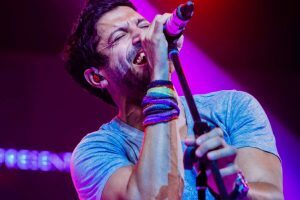 Continue reading "I’ll make you guys proud: Mahesh Babu tells fans"
Continue reading "Mahesh Babu’s ‘Bharat Ane Nenu’ to have premiere shows in US"
Continue reading "Farhan Akhtar’s ‘I Don’t Know’ from ‘Bharat Ane Nenu’ is out"
Continue reading "Farhan Akhtar croons Telugu song for Mahesh Babu’s ‘Bharat Ane Nenu’"
Continue reading "Mahesh Babu’s ‘Bharat Ane Nenu’ song out"
Continue reading "Viral: Mahesh Babu’s look from ‘Bharat Ane Nenu’"
Continue reading "Mahesh Babu named brand ambassador of Protinex"
Continue reading "Mahesh Babu’s ‘Bharat Anu Nenu’ adds up terrific action sequence"